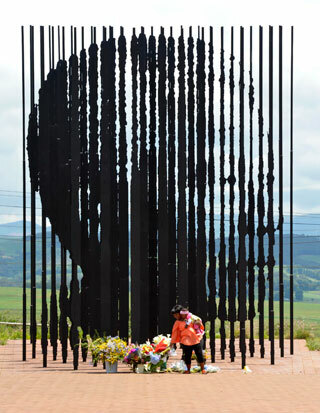 Nelson Rolihlahla Mandela was laid to rest during an official state funeral. The remains of Madiba will lie in state at the seat of government, the Union Buildings in Pretoria. State Funeral at Qunu, Eastern Cape. Mourners signed condolence books that were available at the Union Buildings, Parliament, Government departments and South African embassies and missions.